GoWebLive! 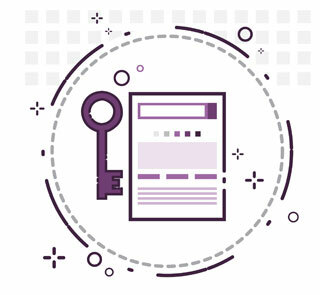 Provides local NAPU (Business Name, Phone, Address, Url, etc...) citations listing designed to help improve local search performance at an affordable price. Local listing citation is any mention of NAPU, like word of mouth on the web about your business in local directories. 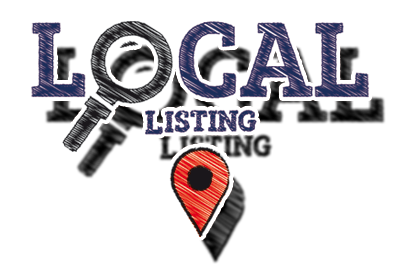 Local listings are among the most important factors to help improve your local search engine optimization (SEO) efforts and shows to the search engines that the company is legitimate and reputable as a ranking signal. 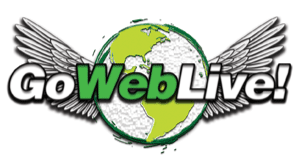 For less than $4.00 per listing, GoWebLive! 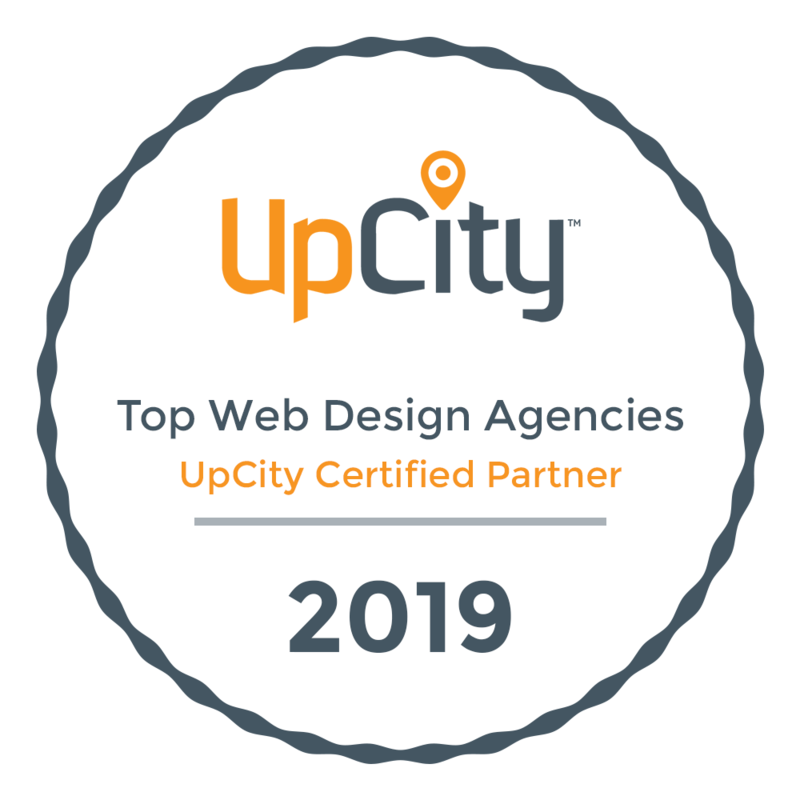 ensures that your local listings are correct, consistent, and visible across all local business directories for the best results in Google, Bing and Yahoo.